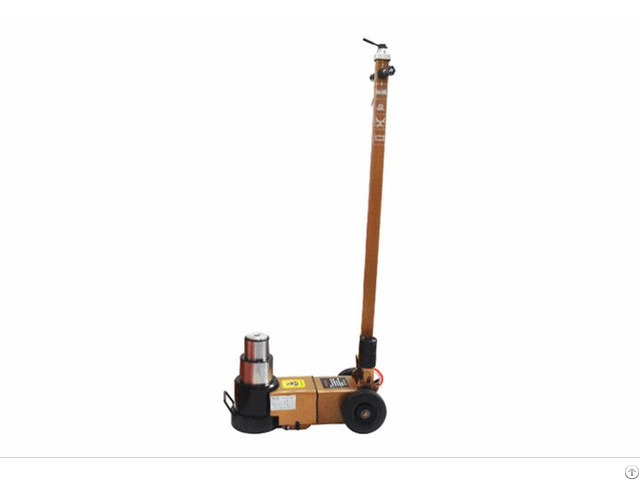 This hydraulic jack requires compressed air from an air compressor to lift heavy loads up to 60 Ton. Can be used for safely lifting, trailers, heavy trucks, buses, construction vehicles and agricultural vehicles. also easy to operate and are featured with divers safety options as dead man’s joystick which also aids controlled lowering speed. • Screw cap on the chassis for maintaining and repairing . 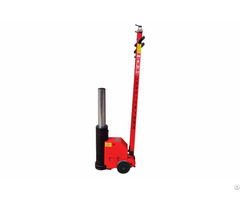 The extra low garage jacks are delivered with a one year warranty. Business Description: We start in this feild in year 2004,supply wide range of of hydraulic and related equipments . The production process has been well supervised, and management members have 10 years of work experience in this field. Featuring durable quality, competitive price, timely and professional service, get more and more popular in the international markets, such as Germany, USA, Holland, UK, Lebanon, and Iran. Our Quality Centre carries out stringent quality control checks on the jack during every stage of the production process. 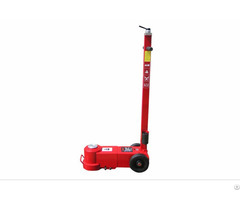 The air operated hydraulic jack garage jack was tested at -25 °C to + 45 °C and dynamic and static off-centre load tests were conducted to ensure safety. awarded TUV/CE certificate. 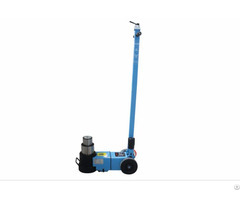 We are Pneumatic Hydraulic Jack, Air Pneumatic Bag Jack China Supplier, welcome!